So you thought ‘Mad March’ was over? Maybe you’re feeling those heavy post-festival season blues? Have you heard people making silly remarks about nothing happening in Adelaide for another year? Fear not my friends! East End Wine Down is back. 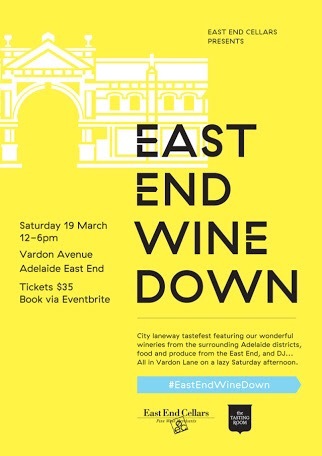 After last years sell-out event, this Saturday, East End Cellars will once again be turning Vardon Avenue in the city into a wine tasting wonderland. Look, I had every intention to do a bit of a detox after the Fringe but no way, this is hands down one of my favourite days of the whole year. For a mere $35 a ticket, you will have the chance to roam around and taste over 100 of the best wines South Australia has to offer. The sun is always shining, the smell of street food from East End local favourites fills the air and the music is pumping, just wait for that wine fuelled dance floor to kick off. Upon arrival, I’m always a tad overwhelmed with where to start. First year I worked with a system – do a lap of the whites first, then hit the reds. 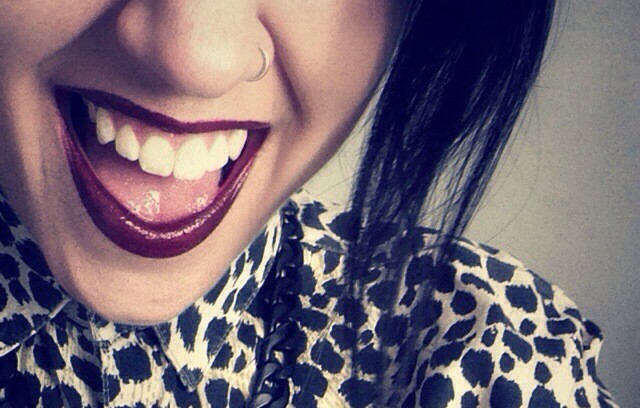 Last year, I went rogue. I tasted old favourites I wanted to learn more about, but I also hit up new and exciting stuff I wanted to get my nose into for the first time. Whether or not you have tasted these wines before, it’s so brilliant to be able to meet the winemakers and cellar door staff, find out more about their products and processes, and most of all really feel the passion they have for what they do, and do well. Food by Mothervine, Soi. 38, Andre’s Cucina’s – Mangia,Mangia, Nola and more. I can think of no better way to spend a sunny Saturday afternoon in the city. Tickets are selling fast so make sure you grab yours HERE.